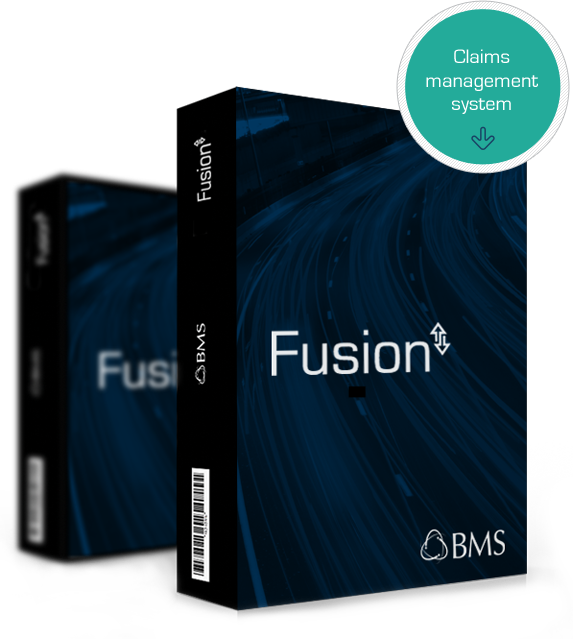 Introducing FUSION – the deployment, reporting and audit module of the IMS. This software allows bodyshops 24/7 online access to all parties involved in the chain, from FNOL to spanner, with work loading problems eliminated through external capacity management. Communication channels are opened, benefitting insurers via unmitigated online contact with both the bodyshop and the policyholder. Individual capacities allocated to the work provider are elastic and controlled by the FUSION system, providing both transparency and accuracy in one package. A truly simple solution to claims management issues, saving time, eliminating costs and increasing efficiency. To enquire about Fusion, please fill out the form below. We will then contact you with further details.